December specials – EARLY!!! | Flowers Direct Inc. 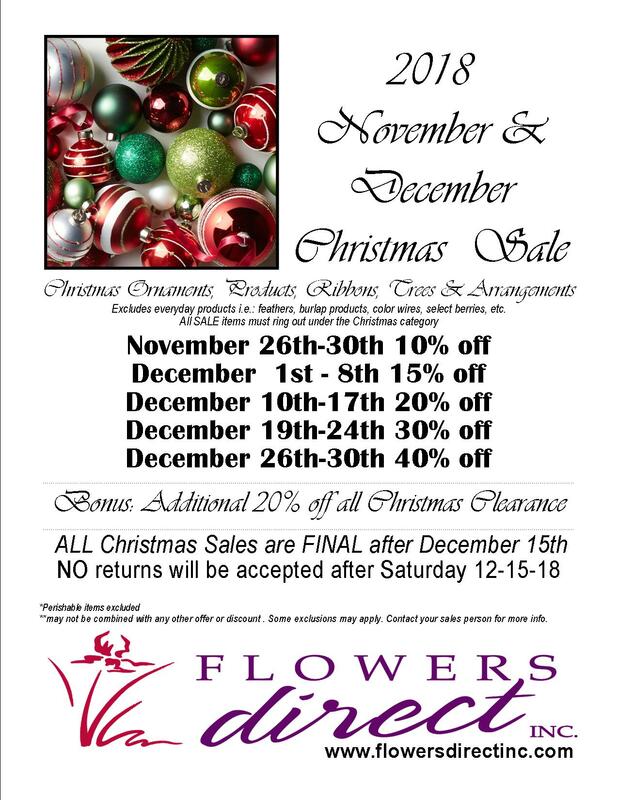 Flowers Direct Inc. > Flower Talk > Monthly Specials > December specials – EARLY!! !